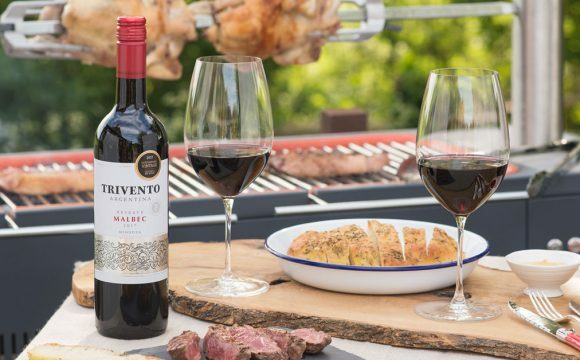 Whether you’re taking off to a palm fringed beach, soaking up the sun nearer to home or just enjoying beautiful Britain this summer, we show you how to make your holiday fabulous this year and look and feel fantastic on the beach! 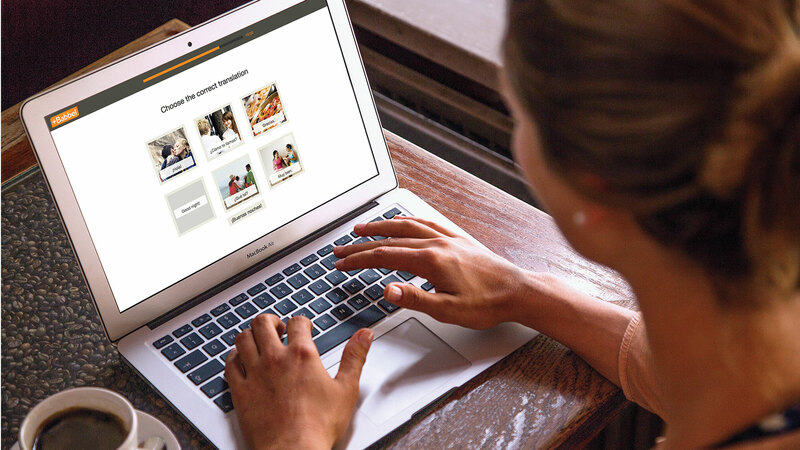 The shortest path to real-life conversations in any one of 14 languages, Babbel is an online resource that allows you to start speaking right away. The Caumartin trolley case from Delsey combines elegance, resilience and unrivalled portability. 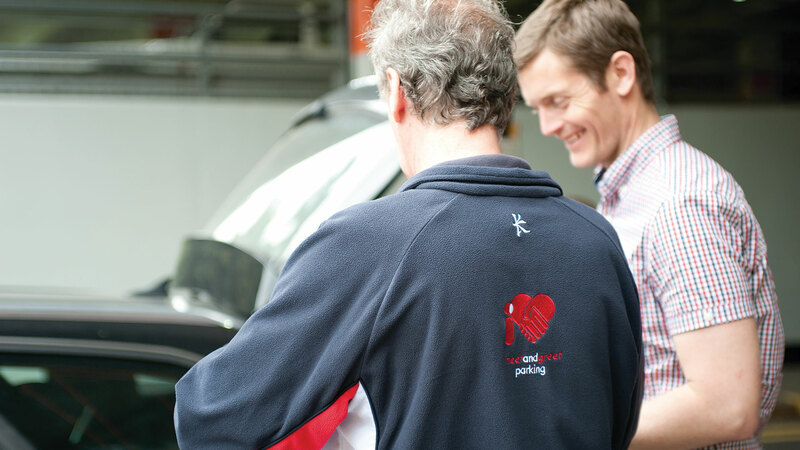 I Love Meet and Greet service ensures your car is collected, parked and delivered as soon as you arrive at the airport. Libratone TOO Bluetooth, ultra-compact, speaker means you don’t have to choose between quality and portability when packing for your holiday. 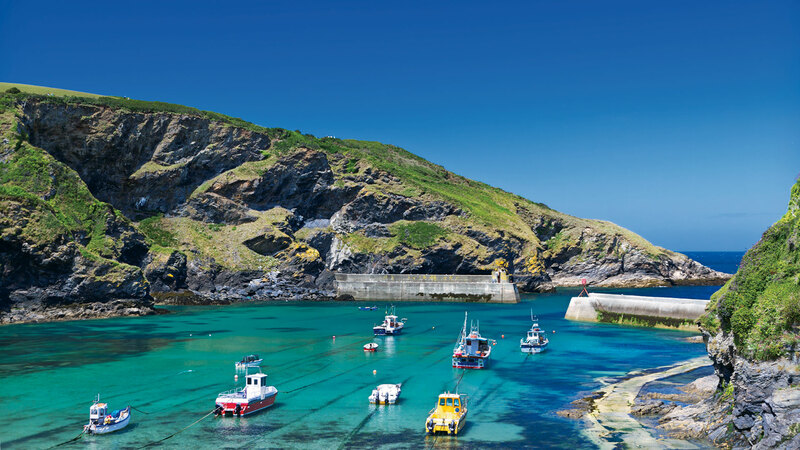 Stunning self catering accommodation in spectacular locations. Relax on your holiday with a new ebook for your Kindle. 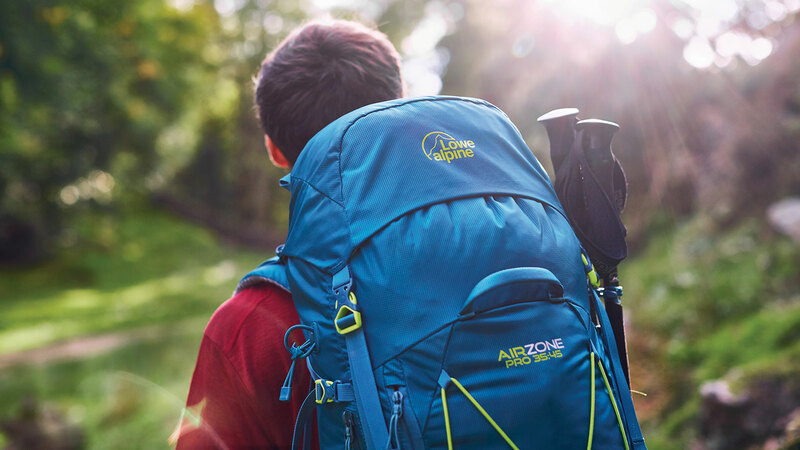 Explore your adventurous side with a backpack from Lowe Alpine’s Airzone Pro+ range. 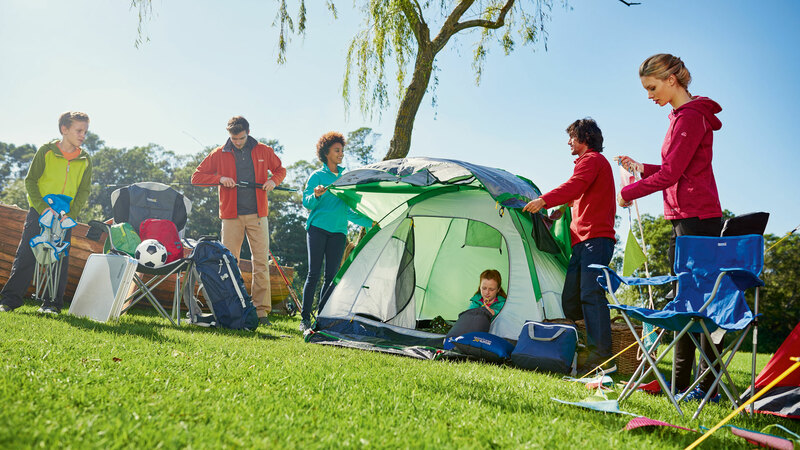 Regatta Great Outdoors exceptional range will keep your family covered, whatever the weather. 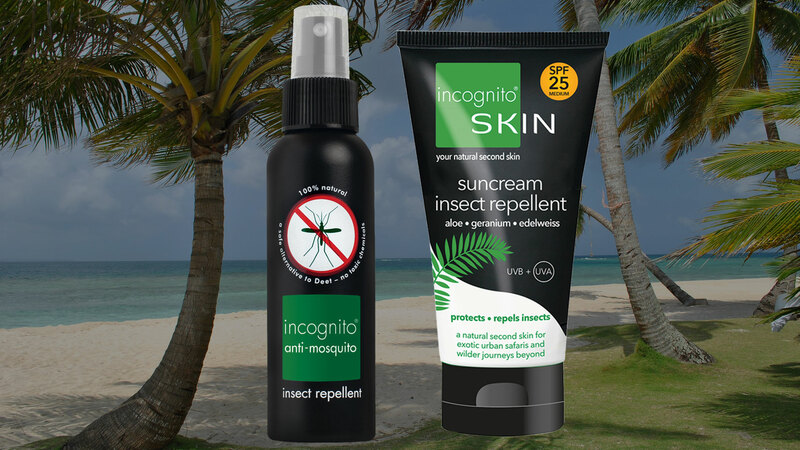 The award-winning insect repellent from incognito® will protect your whole family this summer, anywhere in the world. 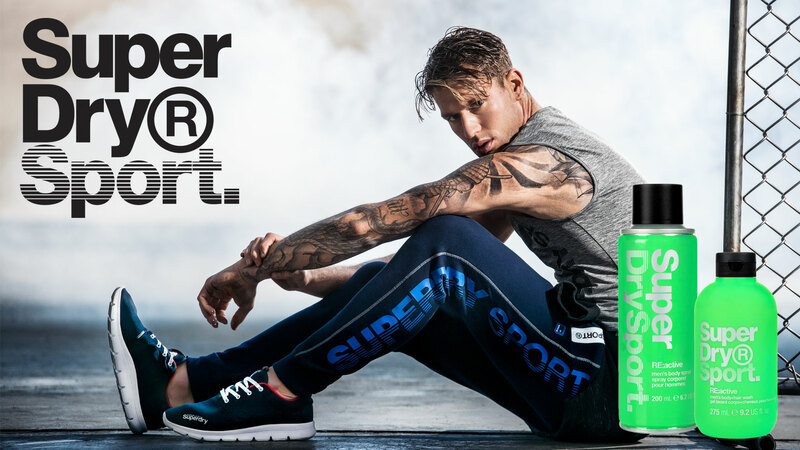 Combine high performance and attitude with Superdry Sport’s bold new body series for men. 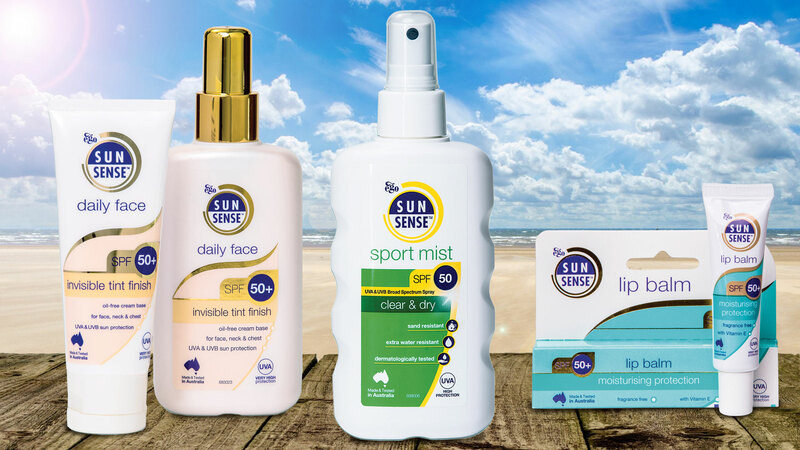 Designed for all ages and skin types, the SunSense range contains high‑quality ingredients that help protect against UVA and UVB radiation. 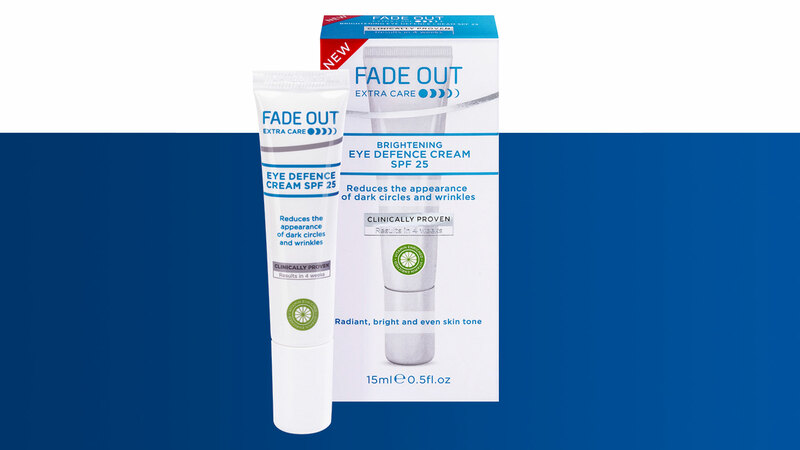 Fade Out’s clinically proven Eye Defence Cream with SPF25 contains active natural ingredients to reduce the appearance of dark circles. I Lost 8st 7lbs! 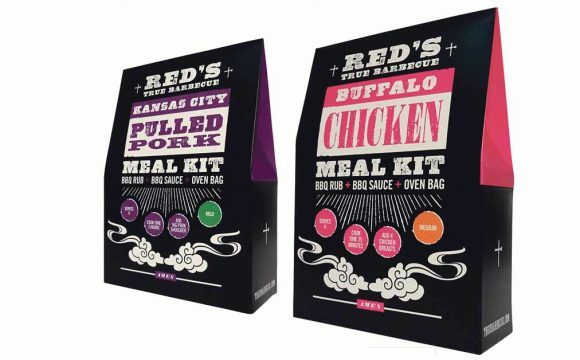 Within 12 months my life has completely changed – I will never go back! 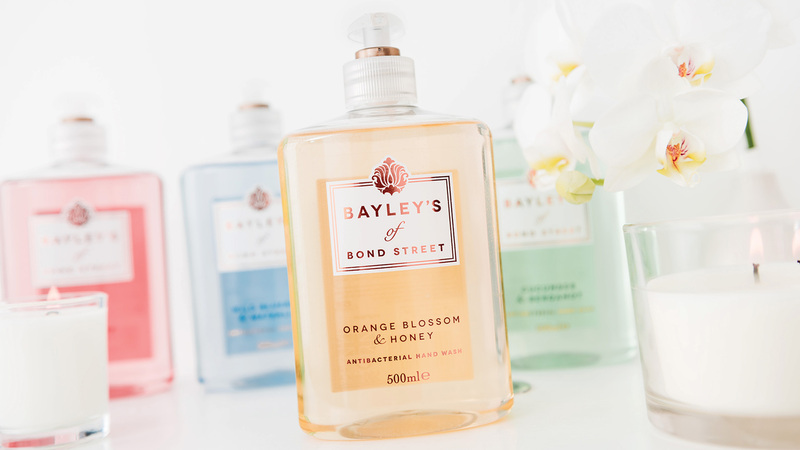 Set up as a London perfumery shop in the 1700s, Bayley’s of Bond Street still produces bespoke fragrances inspired by its original perfume archives. 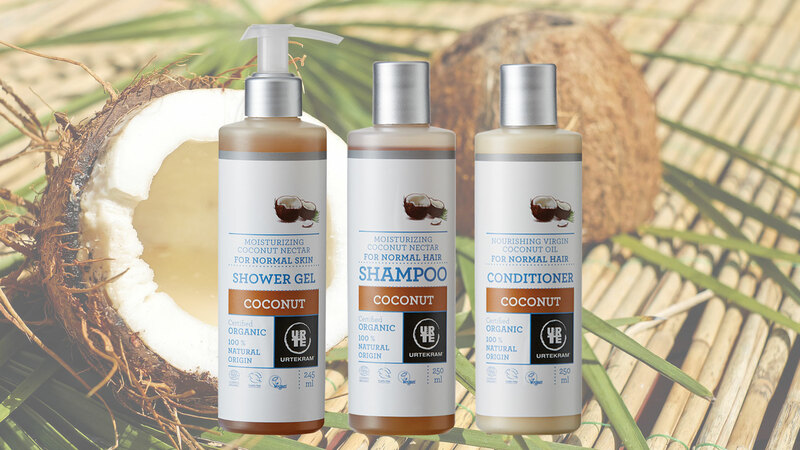 Made entirely from plant based ingredients of natural origin, URTEKRAM® hair and body care products are COSMOS organic certified. Formulated to protect young skin, Weleda’s Calendula Baby Care range is free from synthetic preservatives and fragrances and 100% certified natural.